Almost 80% of safety professionals look to conferences for educational opportunities. Over 70% also turn to conference sessions for new ideas. The majority of conference attendees test and compare new products and services. Before you can go, reassure your employer that sending you is worth the expense. Once you’re there, have a plan to ensure you make the most of your time. 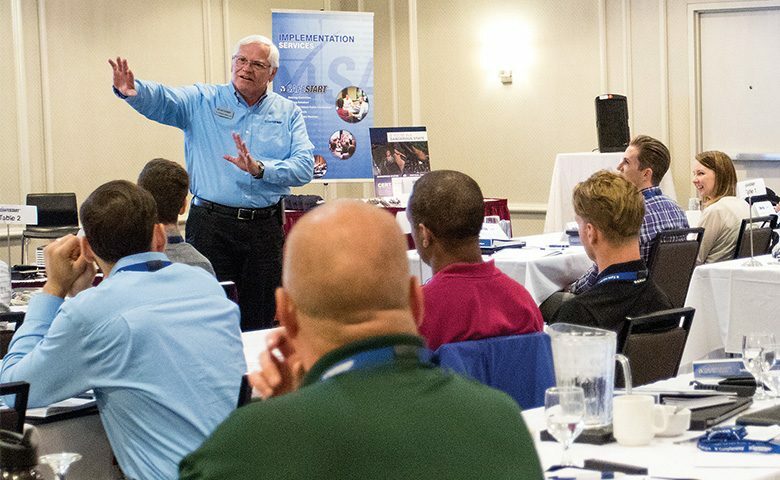 The Attendee’s Guide to Safety Conferences offers tips, worksheets and more to help you connect with the industry’s best ideas, people, and products. Fill in your information below to download the free guide to attending safety conferences.